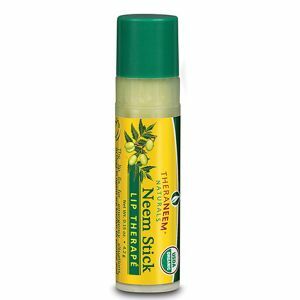 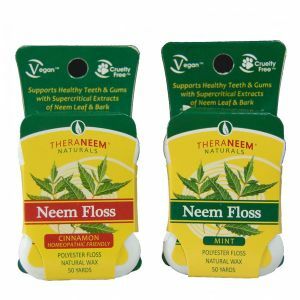 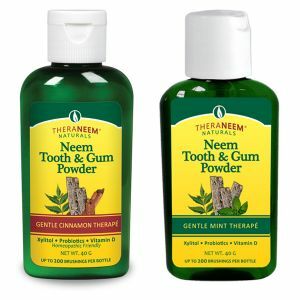 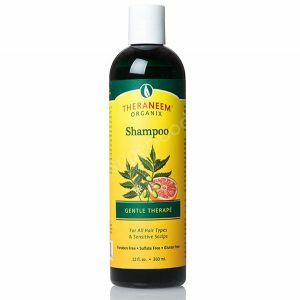 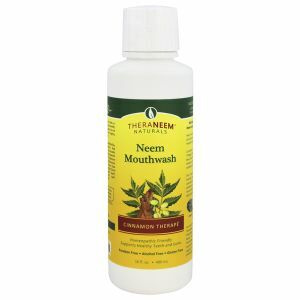 Theraneem produce a range of Neem based products. 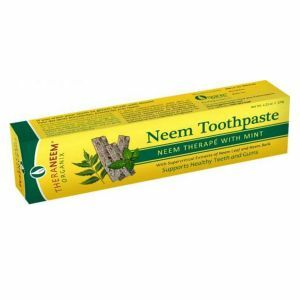 Neem has been used for thousands of years in Ayurvedic treatments, applications which have been validated in more than 100 studies in universities and research centers around the world. 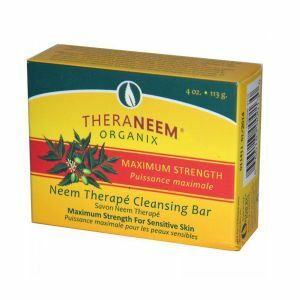 Neem oil contains extraordinarily high levels of antioxidants, which help protect the skin from free radicals caused by over-exposure to sun, environmental toxins and other damaging elements. 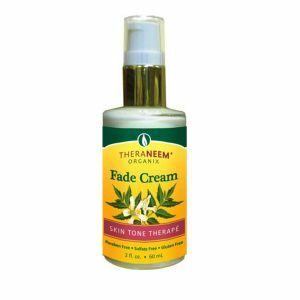 Neem oil also contains high levels of fatty acids that soak in quickly to soothe and nourish even chronically dry and itchy skin. 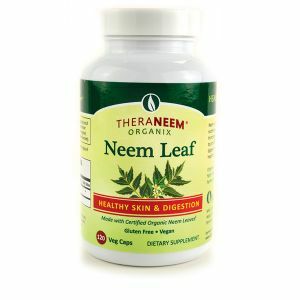 Neem leaf, when taken internally, acts as a blood purifier and tonic, supports healthy skin, immune system response, healthy bowel function, and aids in the maintenance of glucose stability.